While using git, for most part, you shouldn’t be working directly on the master branch. 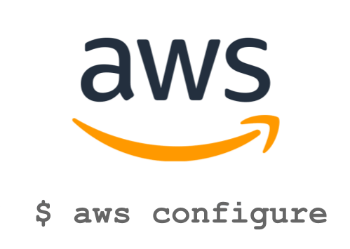 Any development work, or hotfixes, or research work that you do, you’ll typically create a new branch, and make changes to your code on that branch. If you are happy with your code changes on your branch, then you’ll merge it to the master branch. Or, if you created a branch to quickly test something by making some code change without the intention of keeping your code change, then after your testing, you can simply discard your code changes by deleting the branch that you created for your testing purpose. This way, the code in your master branch is not affected. 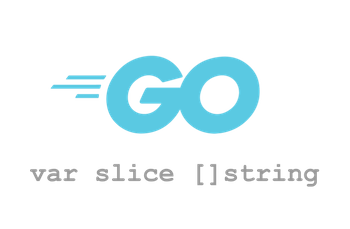 Slice is an essential component of Go programming language. When writing a go program, for most common use-cases, you’ll be using slice instead of array. An array is fixed in size. But slices can be dynamic. The number of elements in a slice can grow dynamically. But, keep in mind that slice uses array in the backend. Slice by itself doesn’t store any data. Think of slice like a reference to an array. 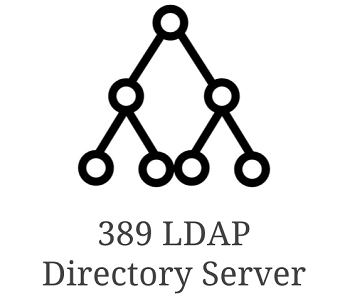 All it does is to describe part of the underlying array. Identify Length of a Slice – How many Elements are there? 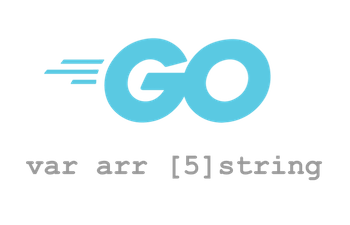 To get a good handle on Go programming language, it is essential to understanding arrays and slices. You cannot change the size of the array once it is declare. The array size should be specified when you declare an array. To overcome this limitation, you’ll be using slices for most part in GoLang. But, it still sill important to understand how array works, as slices works on top of array. When you assign an array to another array, essentially you are copying all the elements from one to another. The above is important to understand, as when you are passing an array as a parameter in an function, the function will really get a copy of the array and will work on it. It is not a pointer that we are passing. It is copy of the whole array. This tutorial explains the following basics of array handling in Go, with a full working example along with the output that is provided at the end of this tutorial. Looping through stuff is an important aspect of any programming language. In several of our previous tutorials, we explained in detail various loops including python for loop, for loops in c programming, loops in awk scripting, loops in bash shell scripting, etc. 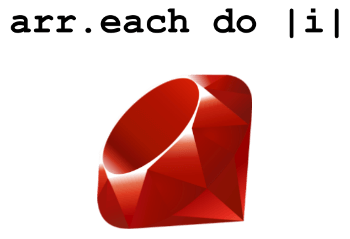 The focus of this article is on how to loop through stuff in Ruby. 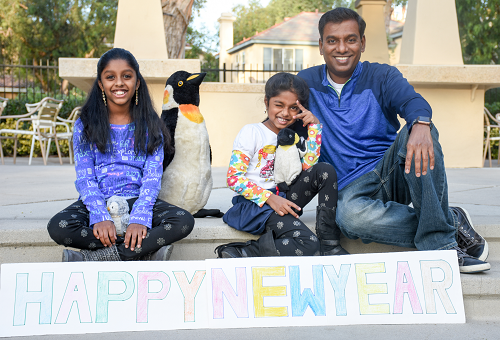 Happy New Year to all Geeks from Me, My Daughters (Diya and Neha), and our Penguins.